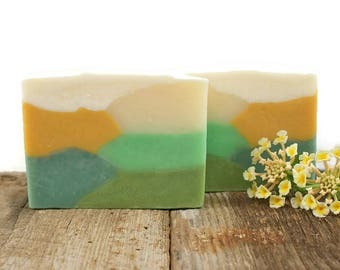 Margarita Swirl Soap is an artisan soap that is happily handcrafted into a unique gem! 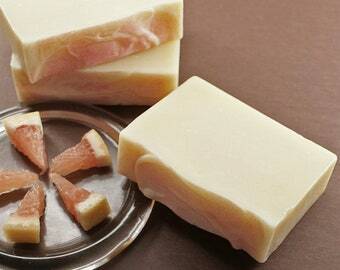 It has an uplifting and citrus scent -- invigorating anytime! 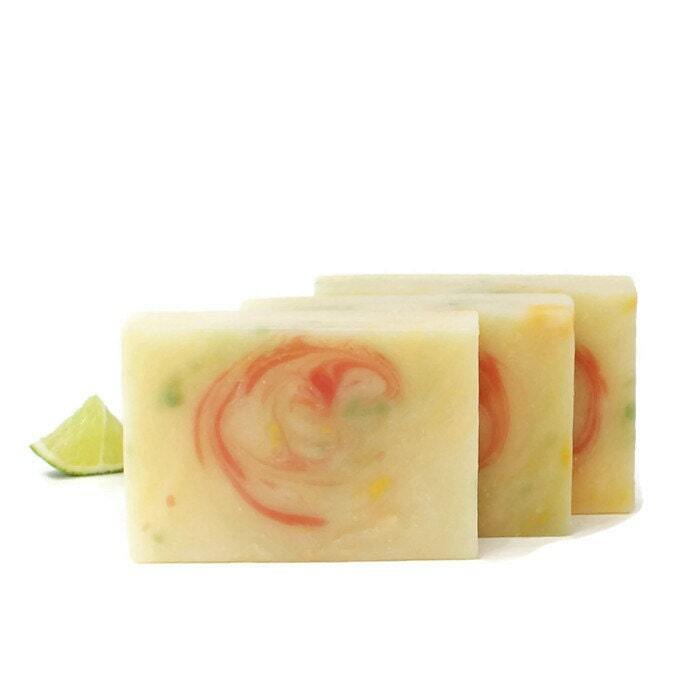 Delicious lime twists with lemon and orange for that get-up-and-go shower in the morning...or that get-me-relaxed-and-happy shower in the evening. 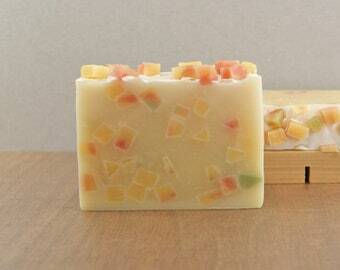 Such a fresh scent!! It's a pretty bar too! 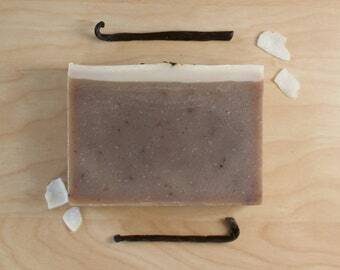 This would be a fun soap for anyone -- for him or her! 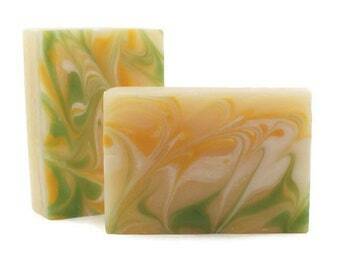 Listing is for one bar of margarita-inspired lime, lemon, and orange handmade soap. 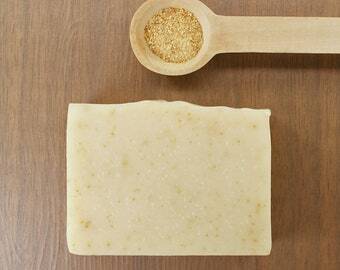 You’ll love the way this bar leaves your skin feeling clean and it bubbles beautifully. 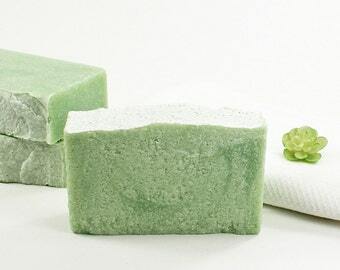 I choose the ingredients of my soap carefully because I want to make excellent soaps that do not strip your skin of its own natural oils. 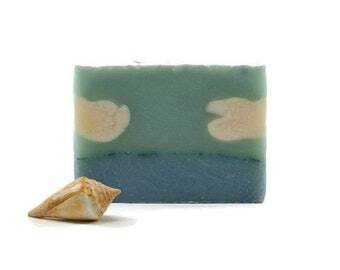 Due to the colors and the coloration procedure of this soap, this bar often has surface bubbles. I like to mention this possibility prior to purchase. 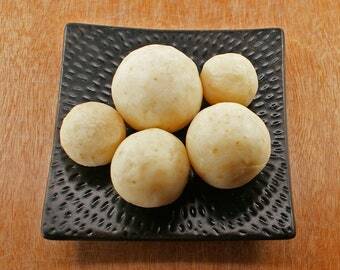 Surface/shape variations are part of the hand-made and hand-cut process. 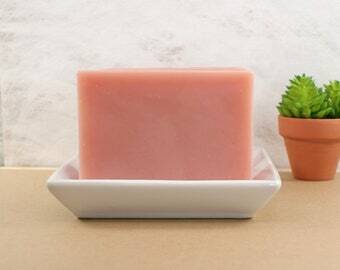 As you can see from my previous reviews, I have purchased quite a few bars of soap from Janet lately, and it appears I have a problem… a soap problem! 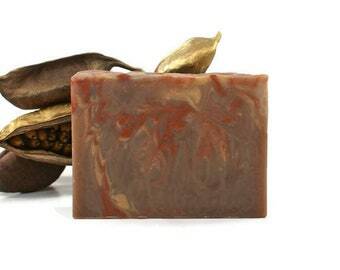 Janet’s soaps are all fantastic, and you are sure to find something that you will love too. 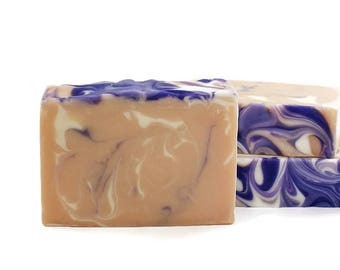 Not only are the soaps that Janet lovingly creates here at AmeliaBathandBody wonderful, but the customer service that you will receive is top notch. A truly unbeatable combination!